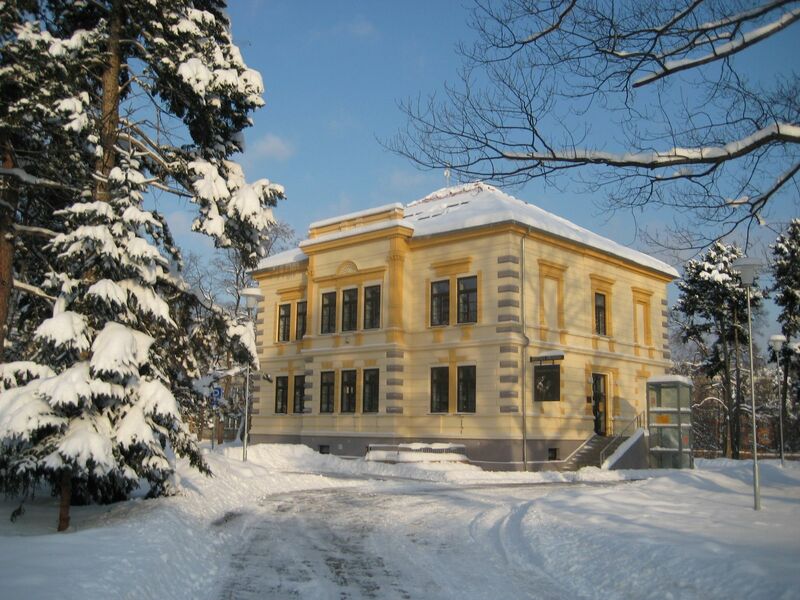 The City Library is a part of the Cultural, Educational and Information Centre in Jirkov. 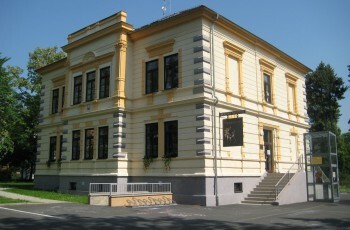 It is seated in a centre called Horník on Vinařická Street. 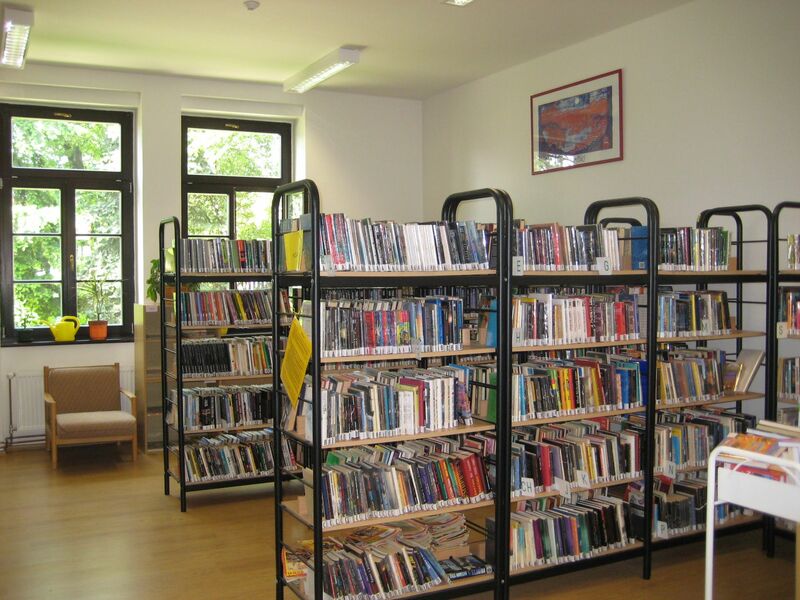 It comprises departments designed for for adults, children and young people and for visually handicapped clients. 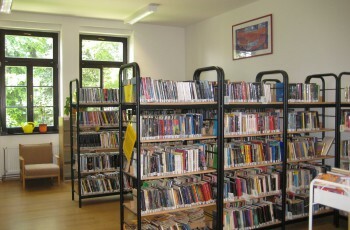 A part of the library comprises audio documents for registered readers and for new clients as well. 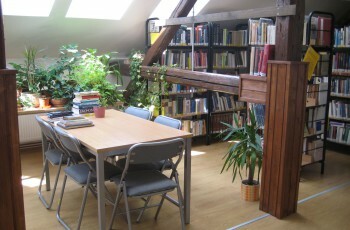 There is also an Internet room available to everybody. 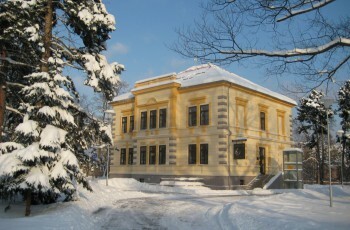 The library offers and provides the following services: lending, information, lending among other libraries, talks designed for pupils from elementary schools and kindergartens, information and copying (black-and-white and colour), Internet access, work on PC (Word, Excel) with the possibility of black-and-white and colour printing, saving data on CD or DVD, senior-net, lending and informational services for the blind and visually handicapped, thermic and ring-type binding services, document laminating, etc. The library also organises summer educational trips for children, discussions about travelling experience from various countries, or regular “sleeping among books” events. 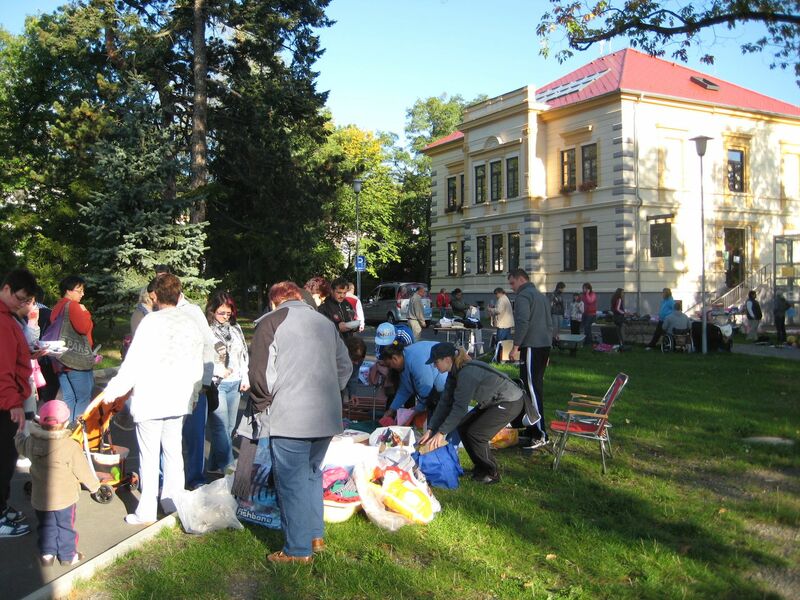 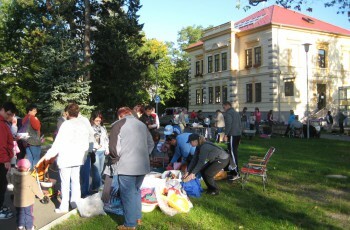 The City Library of Jirkov is a contracting partner of the UNICEF Czech Committee for the “Adopt a Doll and Save a Child” Project.